We all know Burj Khalifa as the tallest building in the world; but not many know which company built it. The world’s largest mall, The Dubai Mall, was also built by this same company, and so was Dubai Marina, the world-famous artificial canal city. The name – initially in the UAE and now in the entire world – is synonymous with trust, innovation, quality and satisfaction. The name is Emaar Properties! 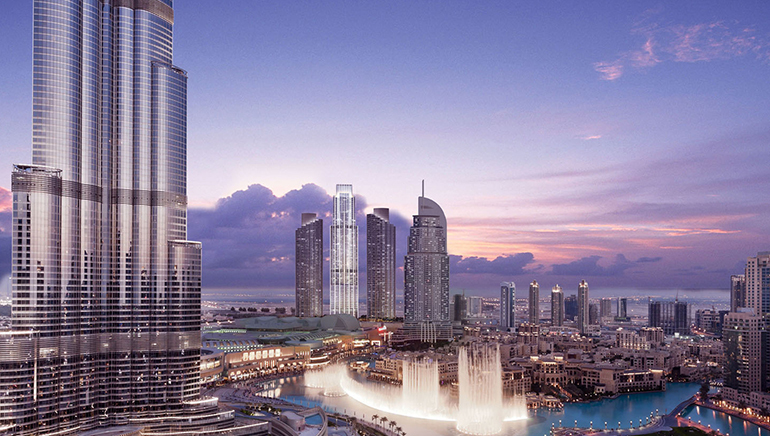 Emaar has been shaping landscapes and lives in the Emirate since the company’s inception in 1997. It has also built the world’s first Armani Hotel in Dubai; the world’s highest restaurant – Atmosphere; and the world’s tallest performing fountain, The Dubai Fountain, set in a 30-acre lake. With a Q2 2015 profit of 1.18 billion dirham as opposed to 1.02 billion dirham for the same period last year, Emaar Properties has reported rising profits in nine consecutive quarters despite a marked slowdown in Dubai’s property market. Two of the prestigious projects it’s working on currently includes The Hills at Emirates Living, due to be completed by 2016 as per its Sales Agreement with Al Ghandi and Consolidated Contractors International (AGCC), a deal worth Dh844 million, and the other comprising several key constructions for the World Expo 2020 in Dubai. Emaar drives innovation and new ideas throughout the organization through its programme called Afkaarna. It has imbued the spirit of innovation into the human fabric of its entire organization. Emaar in a joint venture with Meraas Holding has also been developing a new-generation hotel in the Zabeel area, which aims at providing valueconscious leisure to high-end business travellers, and offers innovative yet traditional authentic style, service, comfort and functionality. Emaar is actively expanding its core business of development of innovative real estate, which is quite high in quality not only for the residents and buyers, but also for the shareholders and the Government of Dubai; and to achieve these targets of innovation, Emaar has created its group structure itself in the most visionary, innovative and committed manner – manifested through its achievements worldwide.